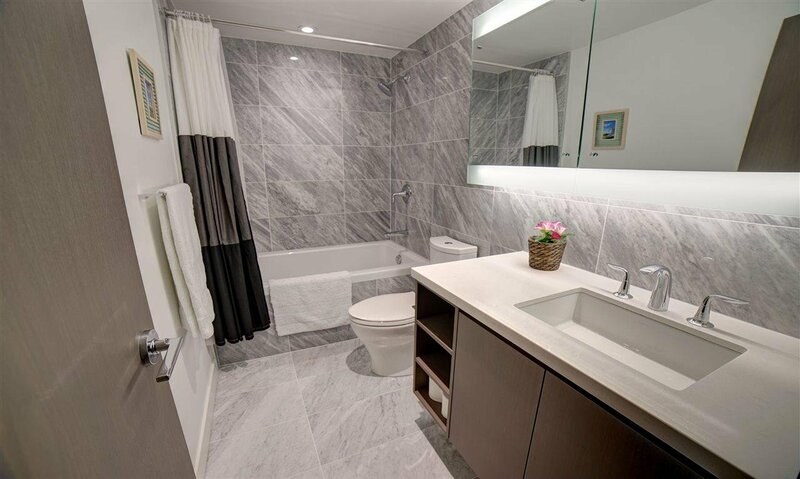 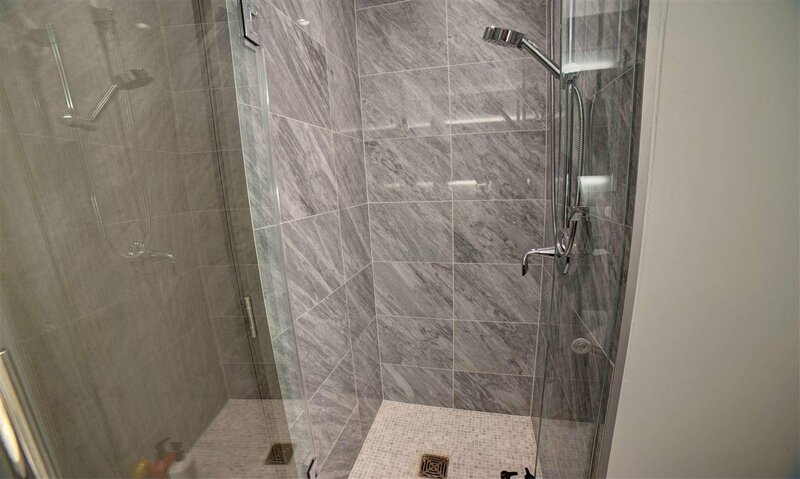 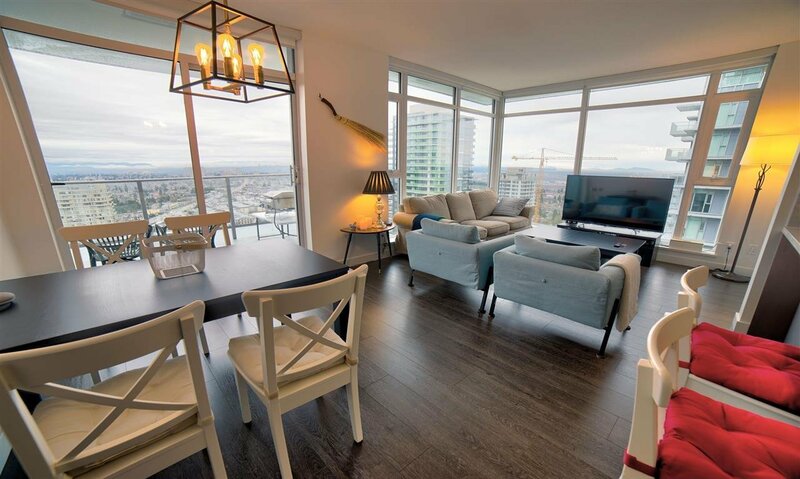 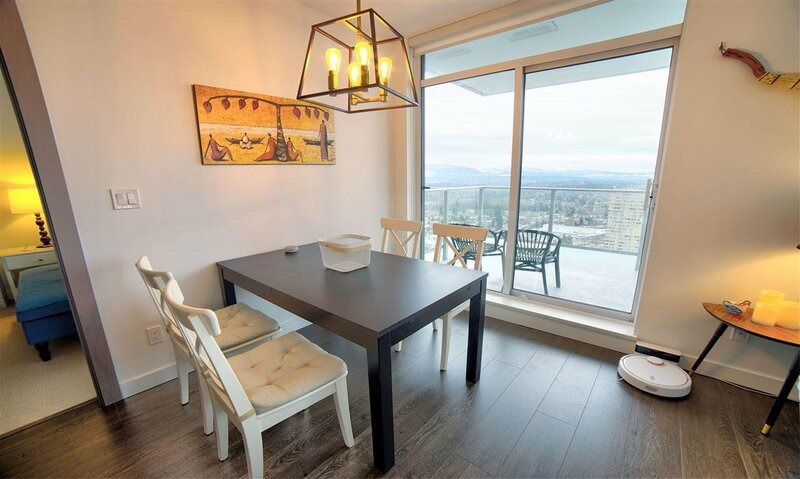 3601 6538 Nelson Avenue, Burnaby - 2 beds, 2 baths - For Sale | Jenny Wun - Oakwyn Realty Ltd.
Met 2 by Concord Pacific, built in 2017, luxury living in the heart of Metrotown. 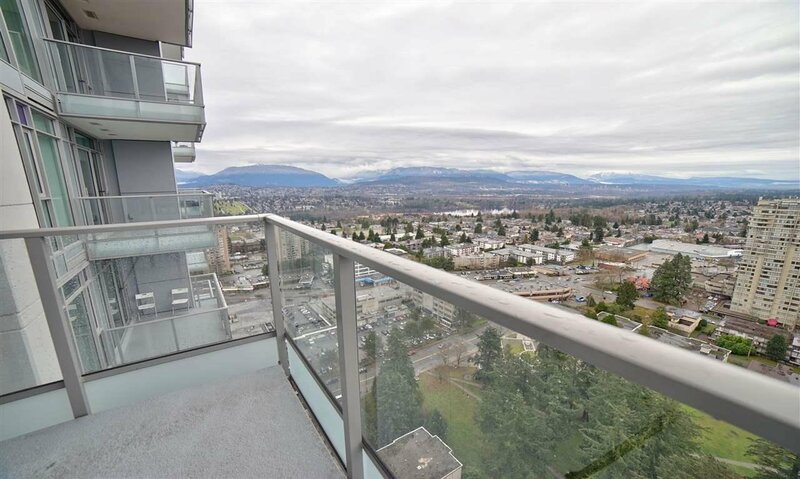 This 2 beds 2 full baths +den corner unit faces South-East with amazing view of mountain, deer lake and city. 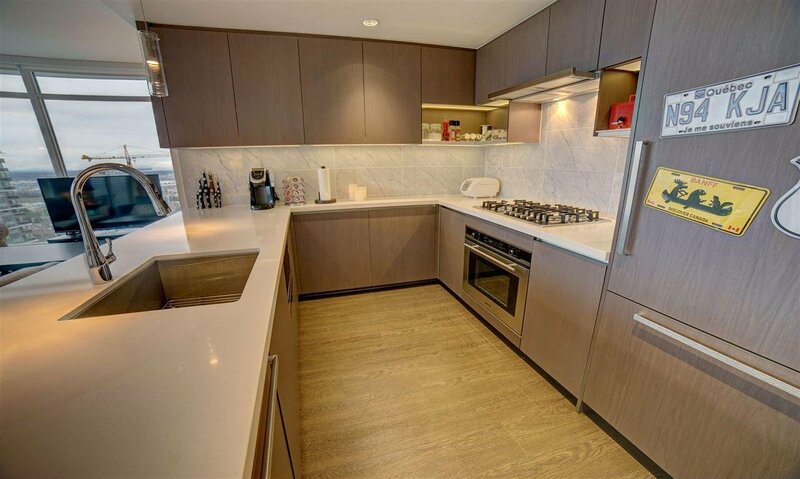 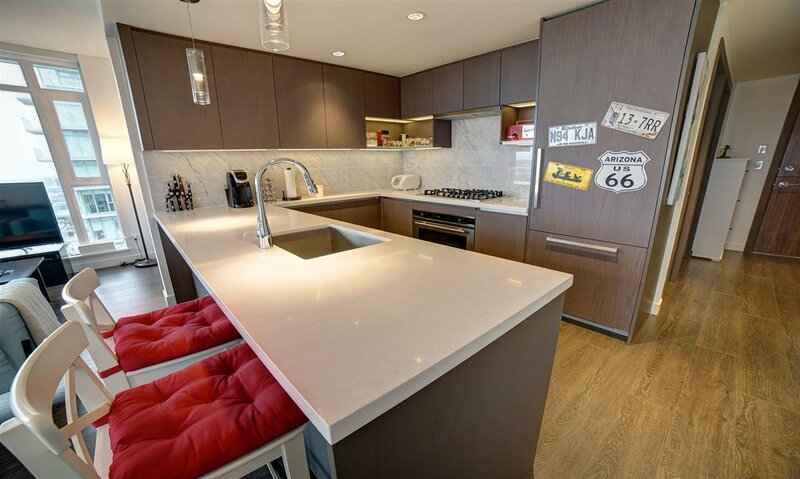 It features central air conditioning & heating, high quality European appliances, quartz counter-top, gas cooktop. 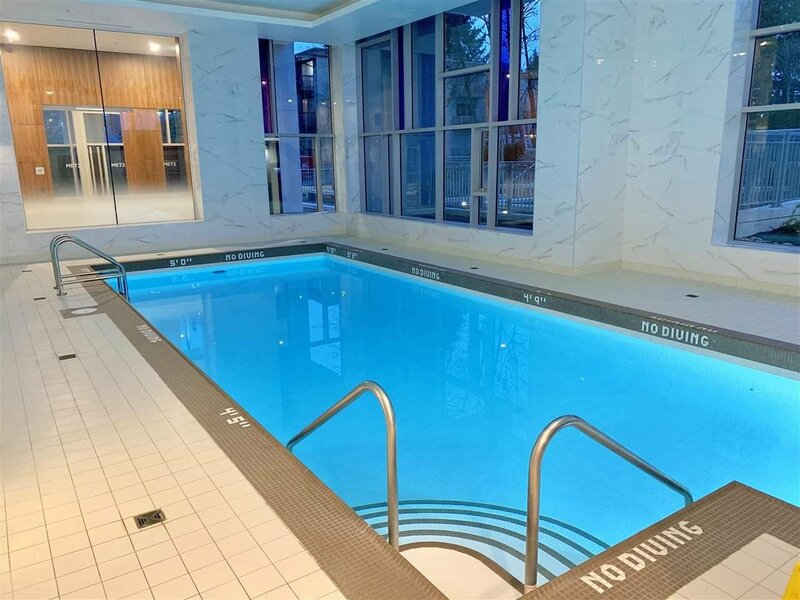 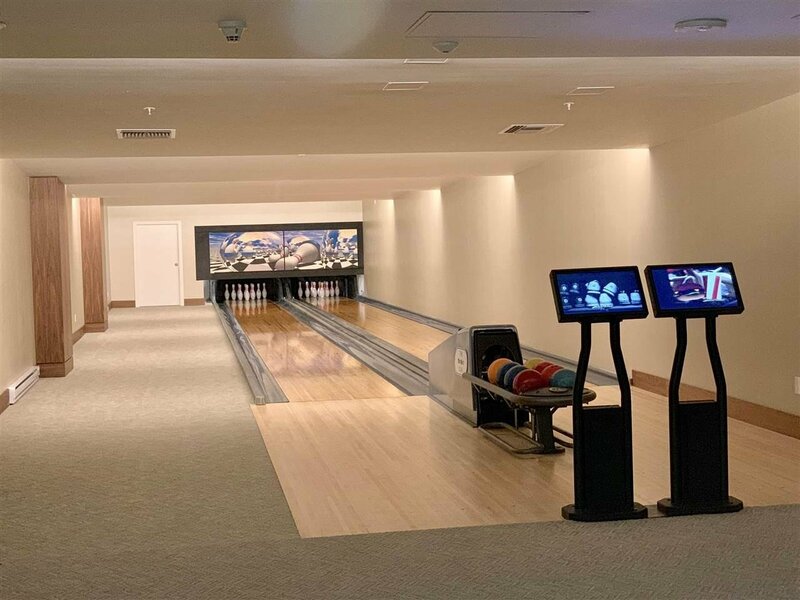 On site caretaker/concierge and amenities including indoor pool, hot tub, bowling alley and fitness centre. 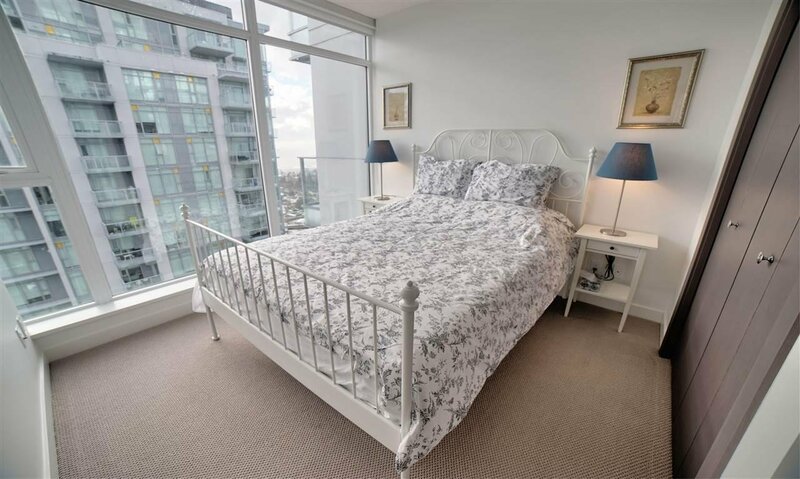 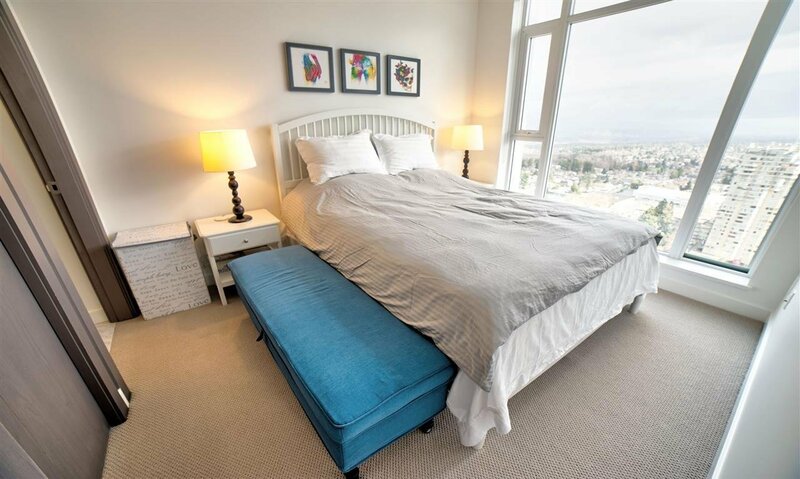 Short walk to skytrain, steps to Bonsor Recreation Complex, Metrotown Mall, T&T supermarket, restaurants and more. 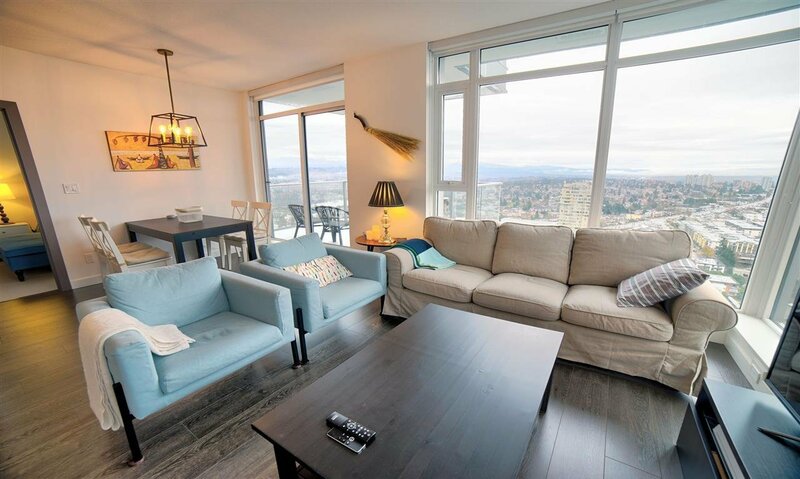 Open house Jan 12 & 13, 2pm - 4pm. 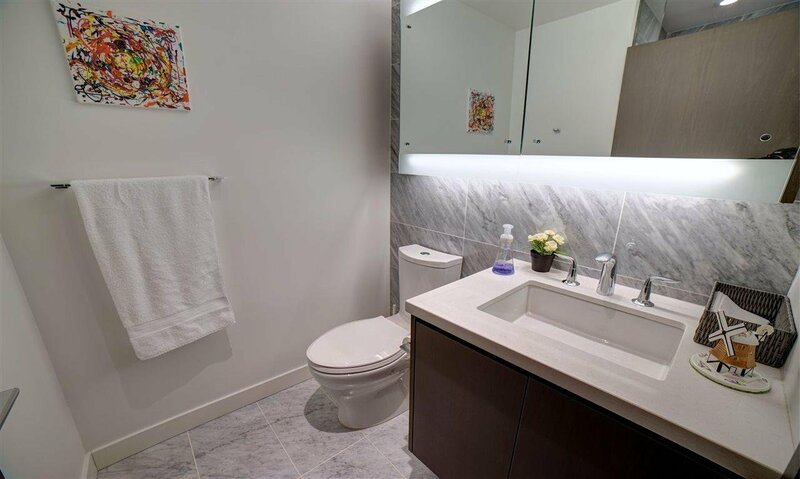 Air Conditioning Clothes Dryer Clothes Washer Dishwasher Microwave Oven-Built In Swimming Pool Equip.